Qualifying households can receive assistance in making their homes more energy efficient through conservation measures and minor home repairs. 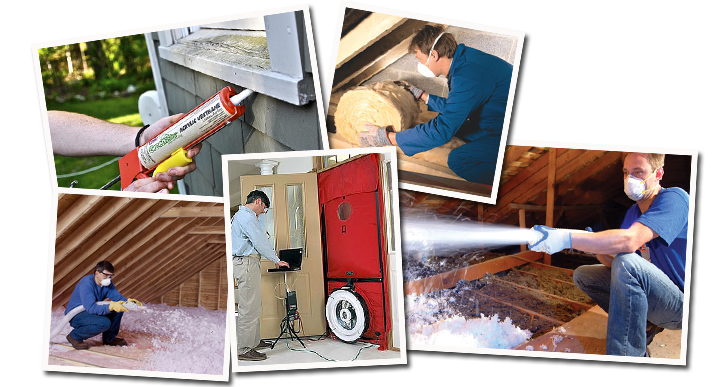 These measures may include air sealing in attic areas, insulation (up to R-38), caulking, window repair, replacement of broken window panes, dense-pack wall insulation, door repair, weather stripping, and door sweeps. Each household receiving assistance through the Weatherization program also receives energy conservation counseling.